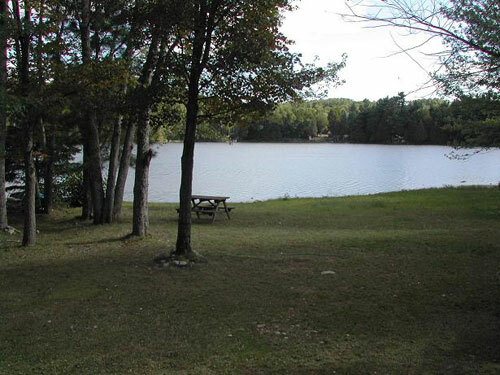 We have beautiful water-view and wooded campsites for trailers big and small. Reserve Now before the best ones are gone! Want an affordable alternative to a cottage? Don’t have tent or Trailer? 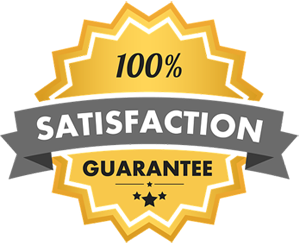 Not to worry, we have you covered! Relax in one our private rental trailers. Looking for a Quiet & Relaxing Natural Getaway? Then, this is the right place for you and your family! Fed up with overly crowded and noisy campgrounds? 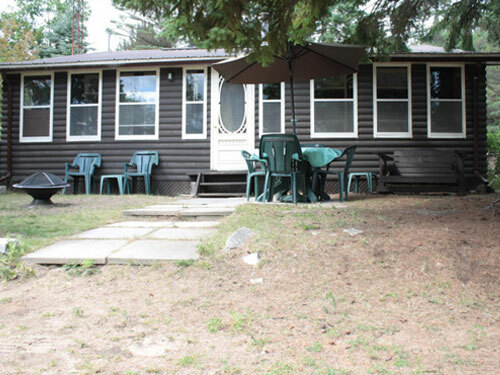 Do you love nature but not “roughing it?” Looking for a summer getaway at the fraction of the cost of buying and maintaining a cottage? Then this may be the place for you. 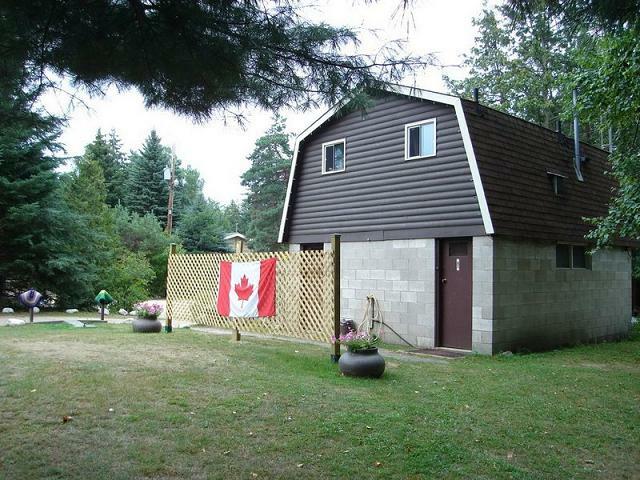 Bon Echo Family Campground is a little piece of nature’s heaven nestled on a small quiet lake in Eastern Ontario. 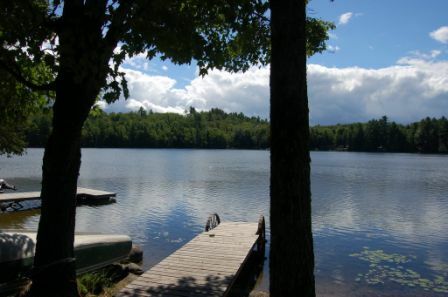 Just 5 minutes south of Bon Echo Provincial Park, the campground is within 3 hours driving from both Toronto and Ottawa. 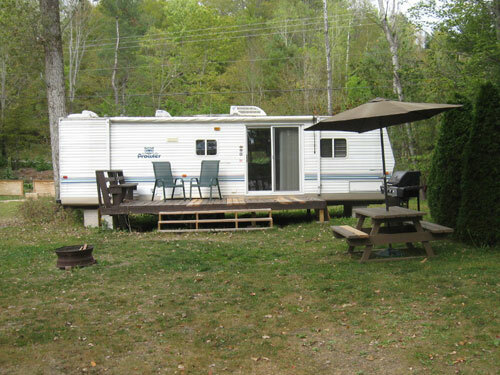 Heavily treed with a sandy beach, Bon Echo Family Campground comes with all the essential conveniences such as modern washroom facilities, hot showers, 30amp electric & water hookups, and even WiFi! Not advertised to the general public for the last 30 years, Bon Echo Family Campground is now accepting new seasonal campers as well as over-night visitors. Seasonal campsites are going fast so book yours today.